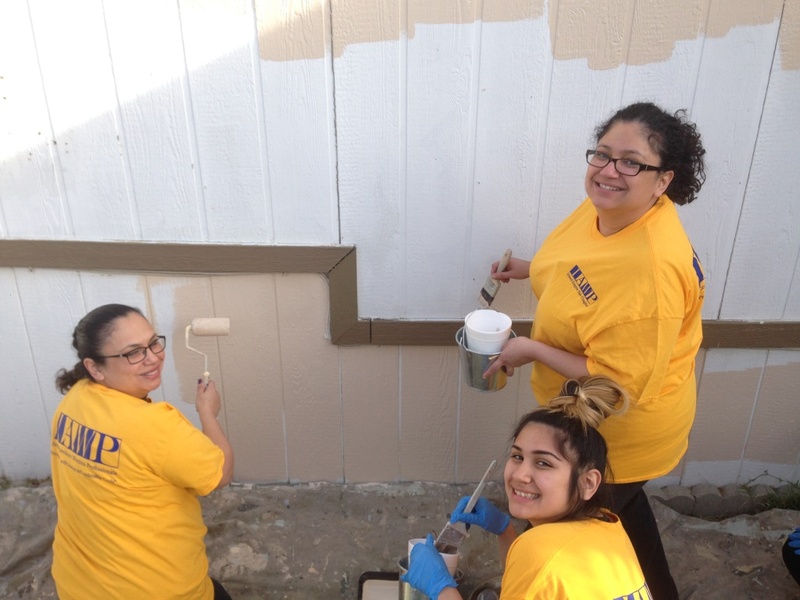 On December 9th, 2017, New Beginnings Community Church and The Inland Empire Sub-Chapter of the International Association of Workplace Professionals (IAWP) came together to help paint Jack and Linda’s home. Jack is a Navy Veteran and has lived in the Old Plantation Mobile Home Community in Jurupa Valley with his wife, Linda, for many years. The paint on their home was old and faded, and in dire need of freshening up. They approached Habitat for Humanity Riverside for assistance. After a safety briefing, the volunteers went straight to work. 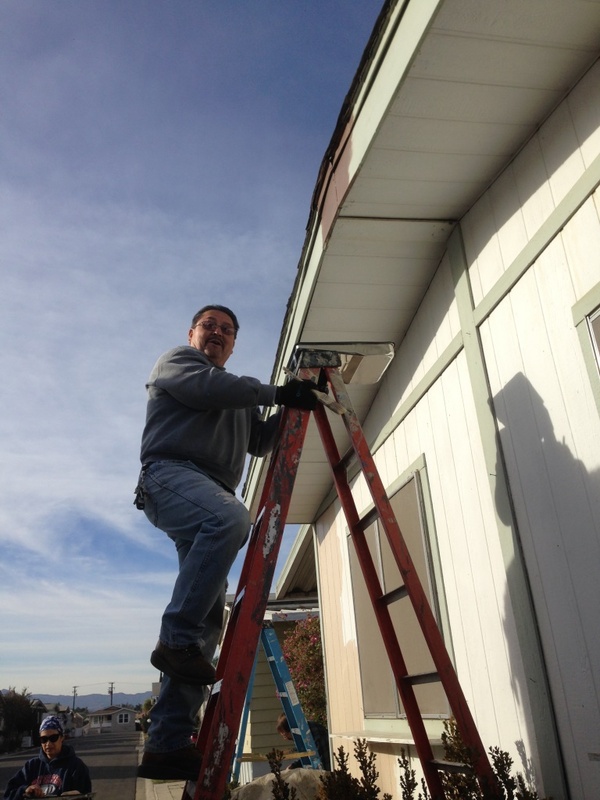 Those who had prior professional painting experience grabbed tall ladders to cover more difficult areas such as the fascia. Others went to work on the walls and trim of the home. 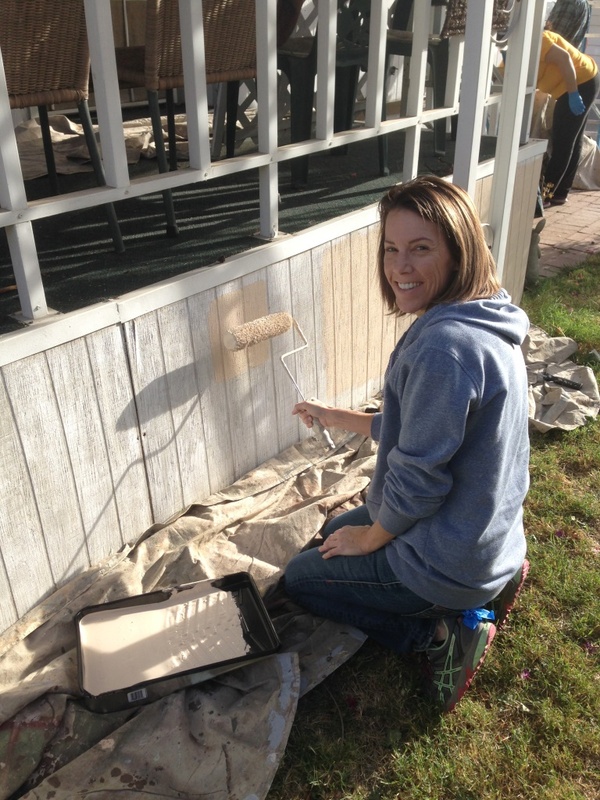 With each motion of roller and brush, the weathered paint on the home was quickly replaced with a beautiful, new coat. Members of both parties brought along their spouses, friends, sons, and daughters to join them. It’s always an incredible experience when people are able to volunteer and do good for others alongside their loved ones. It fosters bonding, service, and altruism. 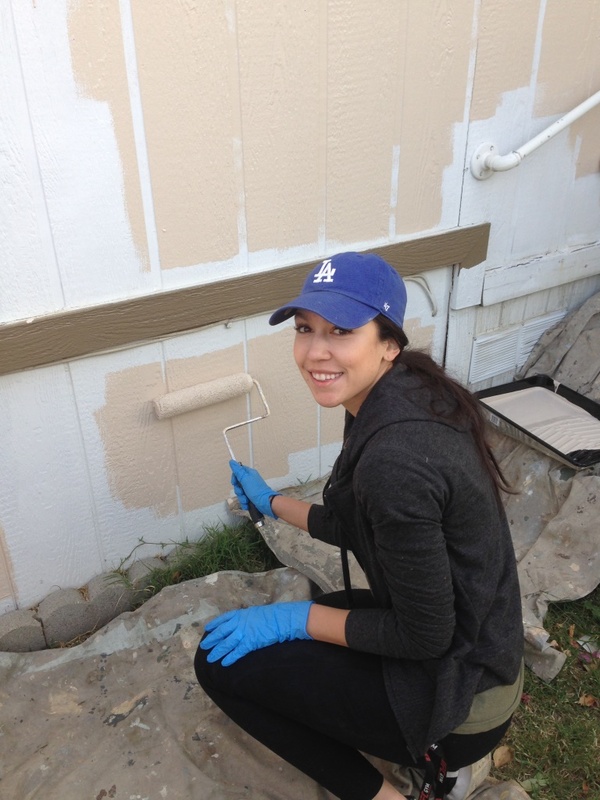 Thank you to New Beginnings Community Church and Inland Empire members of IAWP for joining Habitat for Humanity Riverside in restoring the exterior of a veteran’s home. 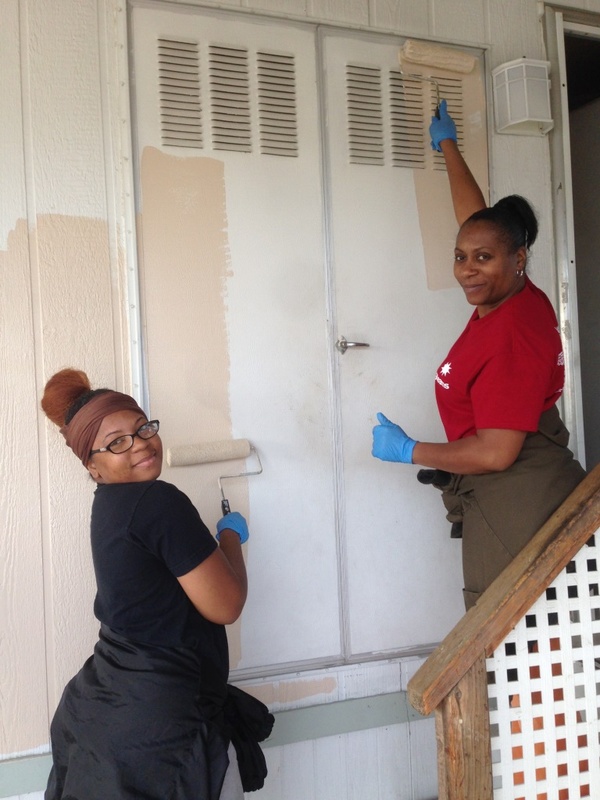 Giving back to the community just in time for the holiday spirit!